Oil Changes, Brake Repair, Suspensions, Computer Diagnostics, and whole lot more! 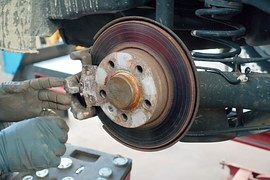 From services as basic as oil changes, tire rotations & wiper blades to Tune Ups & Timing Belts. 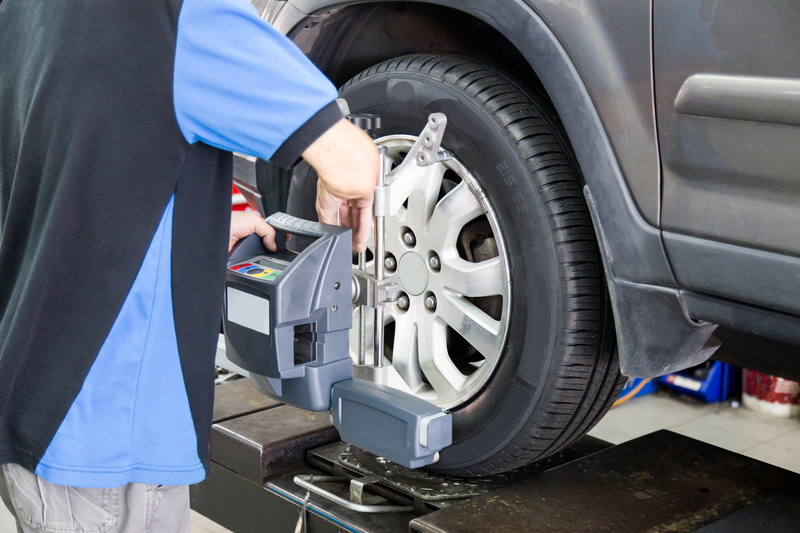 We are here for steering, suspension repair, engine repair, belts, clutch repair, and more. As a family owned business since 1946, we only provide high quality service at affordable prices. 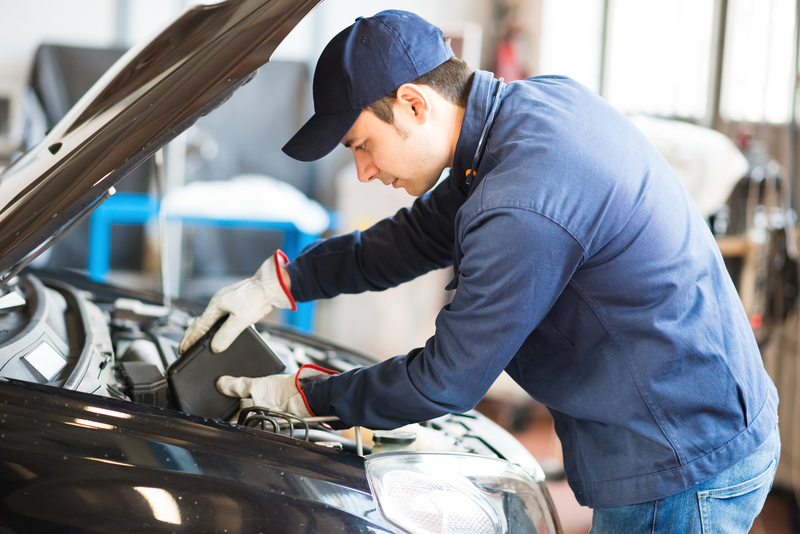 Auto Repair Service Available in Barrington, Barrington Hills, Deer Park, Lake Zurich, Inverness, Hoffman Estates, Fox River Grove, South Barrington, Crystal Lake, Algonquin, Cary,and all surrounding communities.